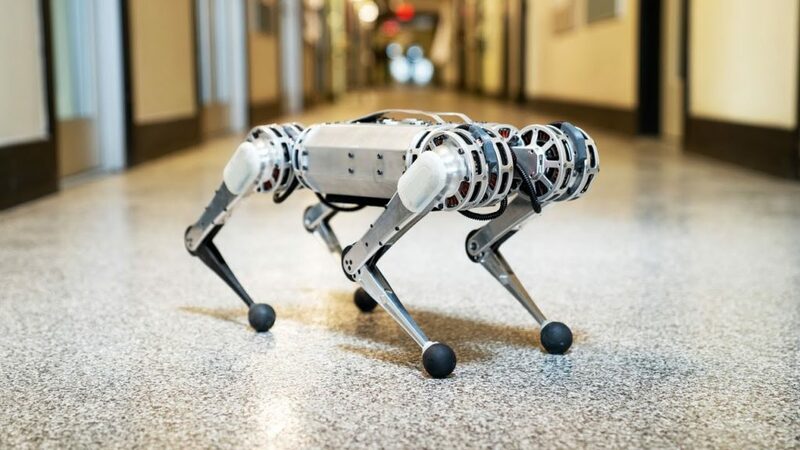 And when researchers kick or knock over the lightweight and agile mini cheetah, it’s a demonstration of the robot’s ability to get back up on its own. 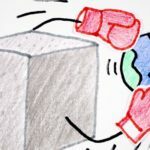 (Reminder: Please do not kick robots.) See how it backflips perfectly and not-so-perfectly in this 2019 video from the Biomimetic Robotics Laboratory at the Massachusetts Institute of Technology. Previously, from 2015: MIT’s electric cheetah-bot runs offleash. And from 2012: Boston Dynamics’ Cheetah Robot. Plus: More robot videos.